Timing is a strange thing in this industry. 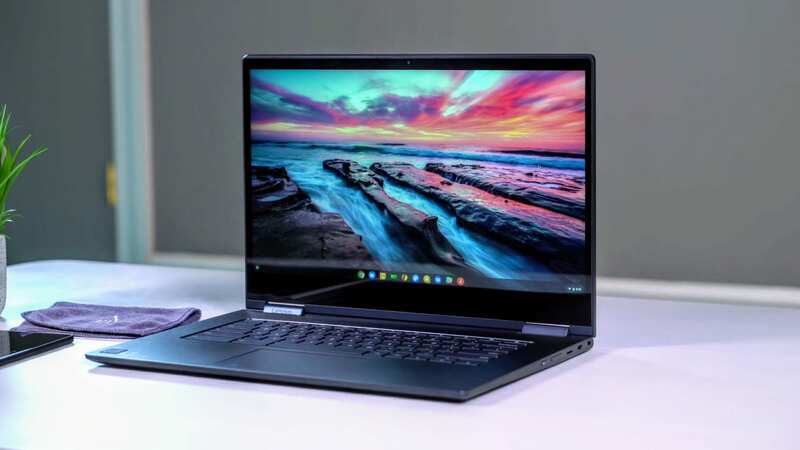 All the way back in late August of 2018, Lenovo took to IFA Berlin to announce some new Chromebooks and that announcement included some big language about the world’s first 4K Chromebook: the Yoga C630. We can go back and forth all day about the benefits and pitfalls of 4K panels, but at the end of the day there are consumers out there who want all the pixels on their displays regardless of the hit caused to performance. We just posted our review of the Lenovo Yoga Chromebook C630 last night and, as I said above, timing is a funny thing. You see, in that review I made it quite clear that we may not see the 4K version of this excellent Chromebook anytime soon in the US. From our communications with Lenovo, there just hasn’t been any firm commitment to this variation actually shipping. Well, that all changed last night about 4 hours after our review went live. That could mean, well, just about anything. Also, the asking price is steep: $899. Basically, for those dollars you are getting the same device in our review (i5/8GB/128GB) with the added pixels on the screen. The overall quality of the panel is likely better (though I liked the 1080p display just fine), but we can’t say for sure until we lay hands on one of these for ourselves. For that kind of money, you can basically get any Chromebook you choose, including the model we tested and loved for nearly $200 less and $300 less if you catch it on sale. When you move into this price bracket, your options become quite vast, so I don’t know that this particular Chromebook is for everyone. For those of you who are excited about a 4K panel on your Chromebook, however, you can head over to Lenovo and claim your own 4K Yoga C630 right now.